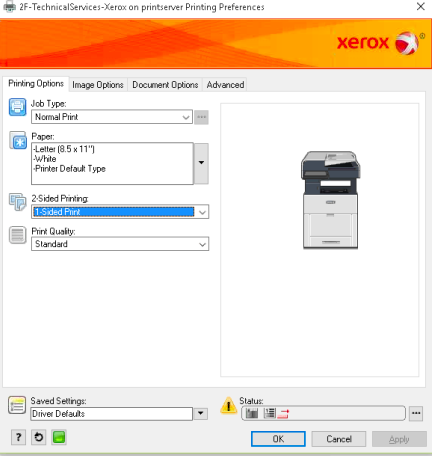 Can I use all the specific features of my printer in Parallels Remote Application Server? 2. Re-login to Farm and launch the application. 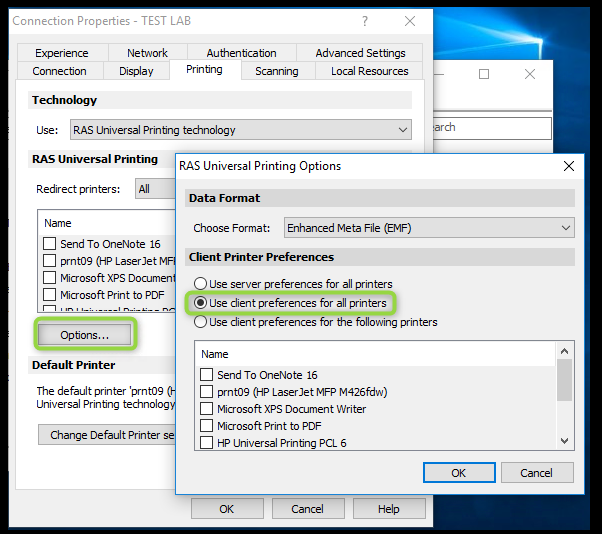 A local printer preferences dialog will open when you click Print in an application. The dialog will contain a full set of options for a particular printer that you have installed on your local computer including paper size setting, color/duplex printing, etc.